DIRECTV Now is offering a Free 4K Apple TV 32GB Version when you pre-pay 4 months of service. Minimum monthly is $35 dollars x 4 = $140 dollars. Currently Topcashback is offering $22 dollars cashback and if you are new and use my referral link you could also get a bonus $6 dollars. 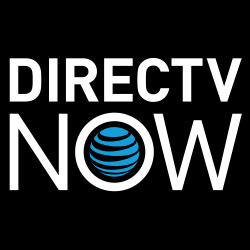 Befrugal is also offering $22 cashback @ DIRECTV Now but if you are new and use my link you get $10 dollars bonus. Either way, $22 dollars sure makes this deal even sweeter! It is possible that this deal might not start until Friday 11/17 but if you are able to login and check it out before than congrats!